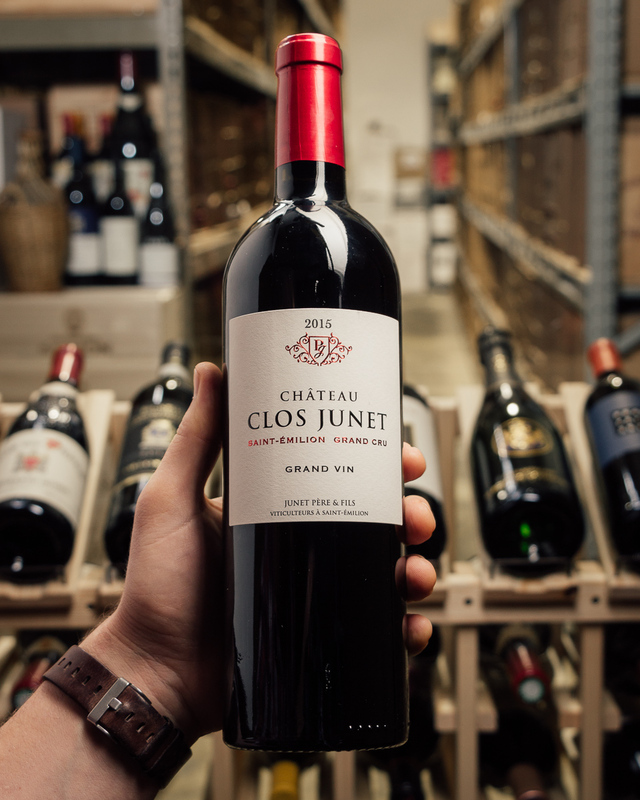 Another astounding "direct from the Chateau", fantastic buy. This is ethereally delicious, and still a youngster. Crazily concentrated and entirely mouthcoating, this is an experience!! Put it in the cellar! Peby Faugeres was purchased in 2005 by Silvio Denz. Silvio Denz made his fortune in the perfume business, not a bad transition into wine! 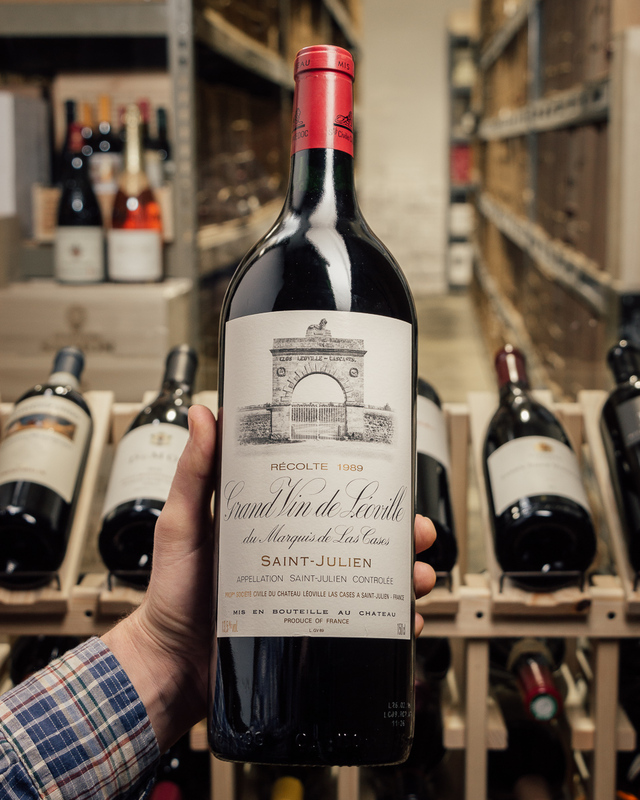 Aside from his various Bordeaux estates, Silvio Denz also owns vineyards in Spain and Italy. 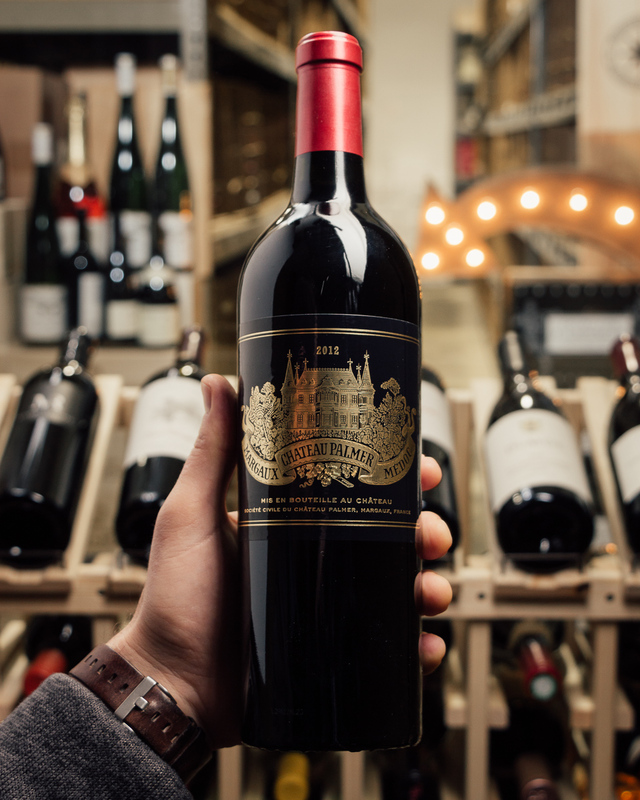 With the help of his friend Stephan von Neipperg, Silvio Denz purchased the Saint Emilion estate, Chateau Faugeres. For the debut vintage, and for a few subsequent vintages, Silvio Denz changed the name of the wine to Peby Faugeres Cuvee Speciale. 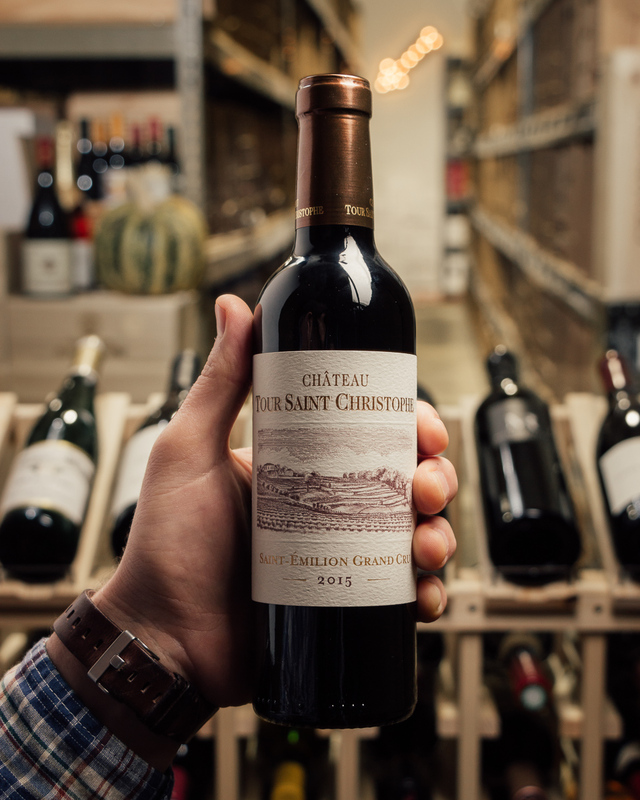 Since then, the name has reverted back to Chateau Peby Faugeres. 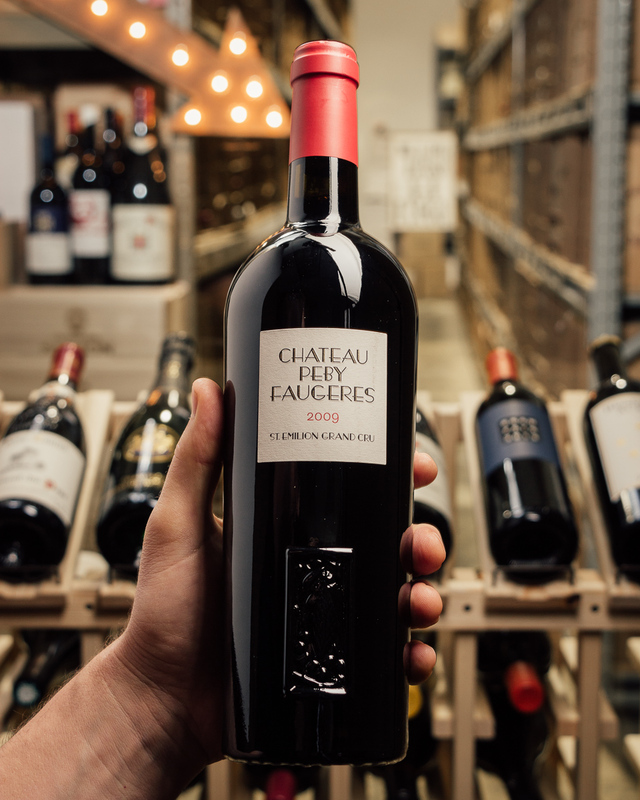 In 2009, Chateau Faugeres underwent a complete renovation. 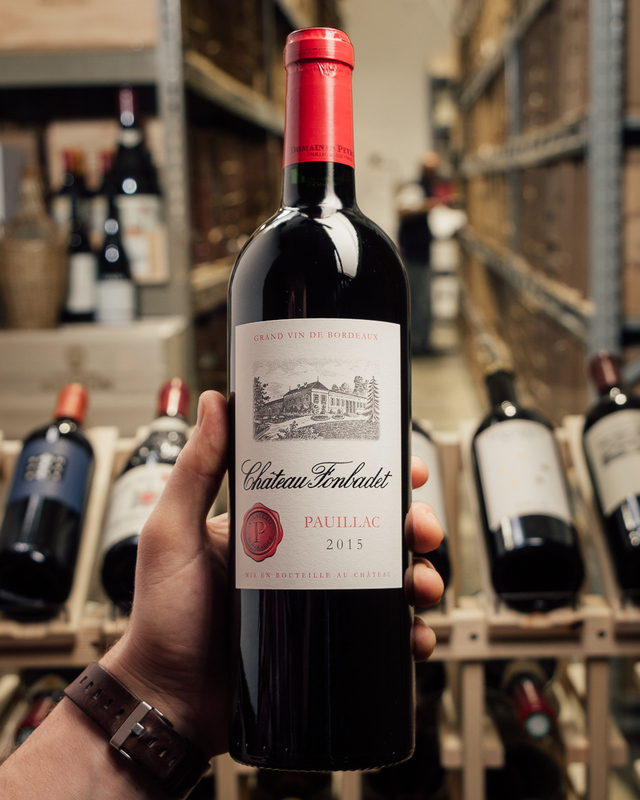 Following the completion of the renovations, the owner, Silvio Denz renamed his top wine Chateau Peby Faugeres. 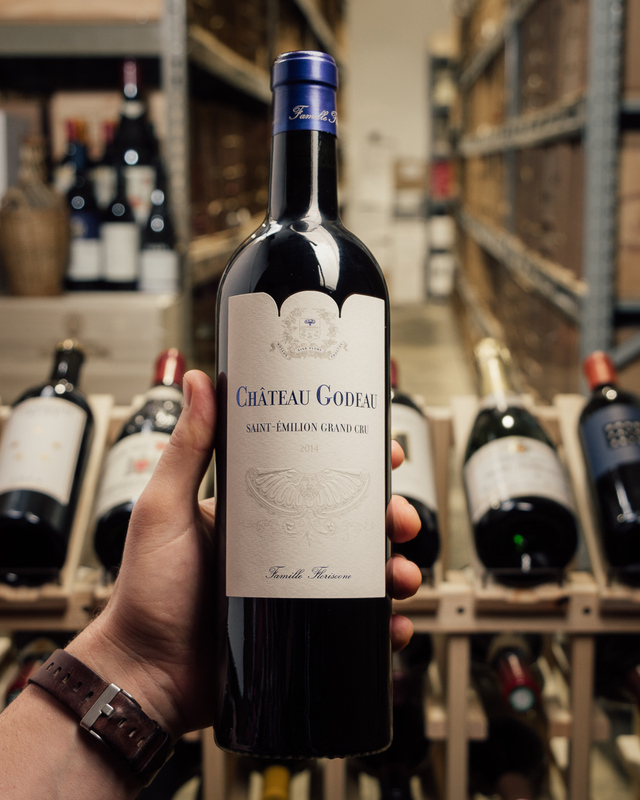 This estate has an average vine age of 50 years and is producing the best wines in its history. 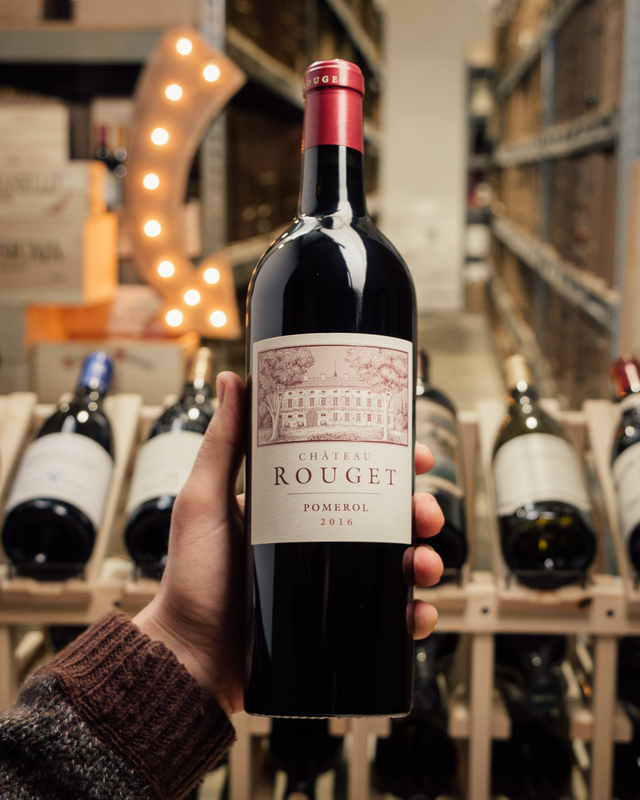 The Peby Faugeres comes from a sector of Faugeres of over 20 acres where the vines are 45 years of age on average. In 2009 the yields were only 18 hectoliters per hectare. This 100% Merlot cuvee was impressive from barrel but is even more remarkable from bottle. 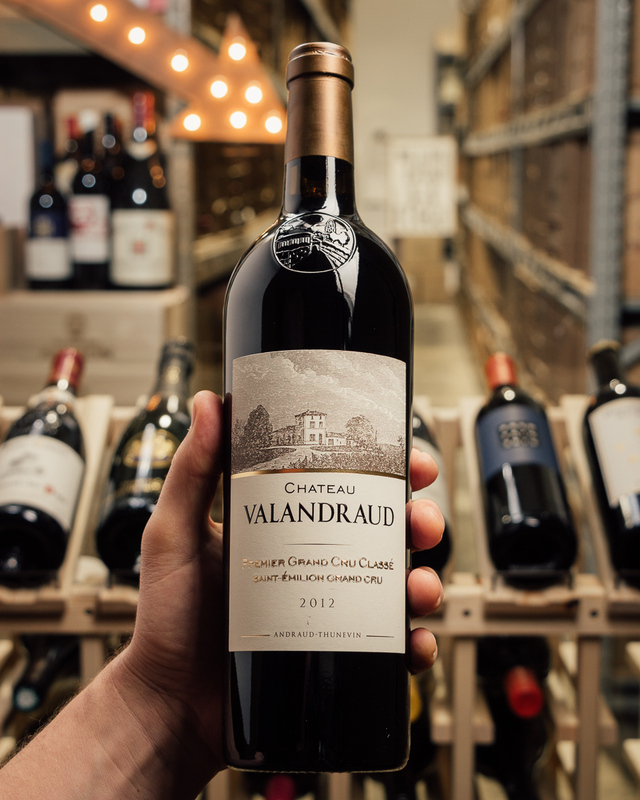 One of the superstars of the vintage, this dense, opaque purple wine displays notes of blueberry liqueur intermixed with graphite, pen ink, licorice, incense and white flowers. 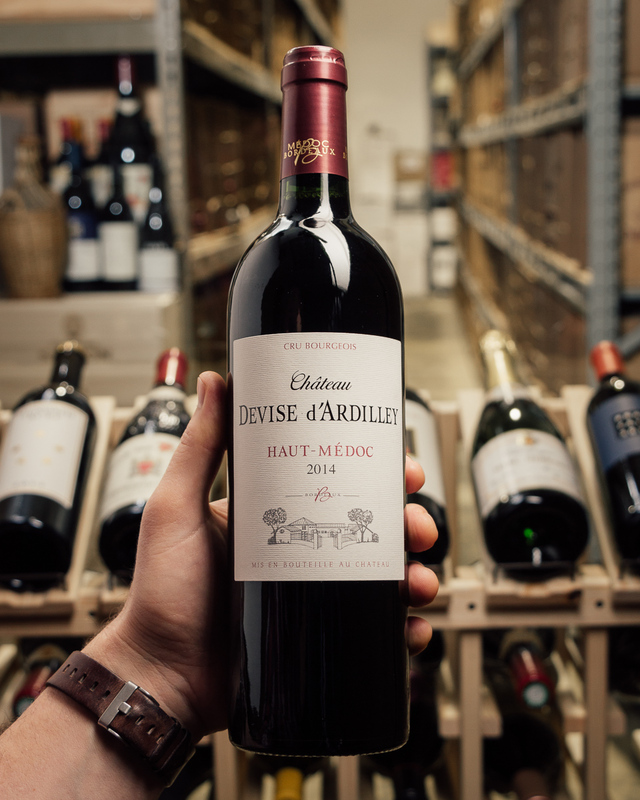 Deep and full-bodied, with a boatload of tannin and glycerin as well as incredible texture and length, this is a wine of first-growth quality from St.-Emilion that should be cellared for a good 7-8 years, and then drunk over the following 25-30. It finished at around 15% natural alcohol and there are about 1,000 cases of it.